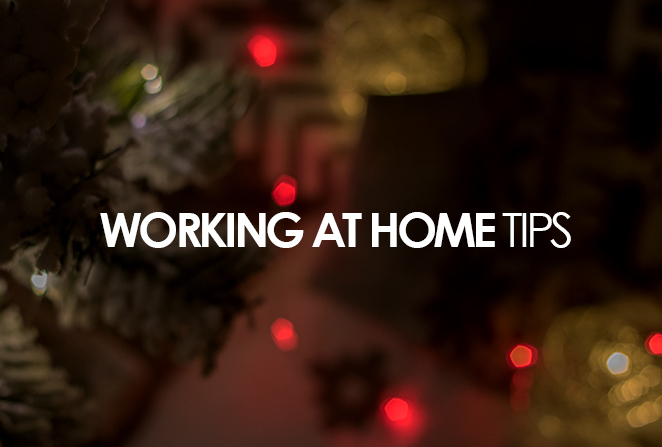 ATIMAGAZINE | BLOG: Working at home tips!!! So today, I am posting my tips for those of you that work from home. Working from home has it's ups and downs as does anyone jobs and as does any life but here's what I learnt!! 1) Maintain your health, keep fit and exercise!! Sitting at a desk all-day or working from the comforts of your sofa or your bed is great but the novelty soon wears. I find if I don't exercise or eat properly I can't sleep and sleep is vital for productivity and keeping on top off everything you need to do as an Entrepreneur. Sometimes my schedule is so busy and I use to miss lunch or breakfast but now I set reminders in my phone so I give myself time away from the computer. Often I take a shower and this actually helps with new idea's, although I'm not sure as to why ha!! Every night I write down a to-do list in my notepad. Now these can be as small or as big as you like. I tend to be very ambitious with mine, I often think about where I want too be in a months time and what I need to do to work towards that and that keeps me motivated. It's a great sense of achievement going through each task and ticking them off as you go. 3) Take a day off every once in a while!! We all need time to figure out situations in life or too re energize and find our creativity and inspiration and after weeks or working we can burn out and not seem to be as productive as usual, this is usually when you need to take some time too rest! 4) Always prioritise and balance!! This ones tricky, balancing a life of living and a life of making a living comes with the nature of Entrepreneurship more so then a 'normal' working life. When you work for yourself it's sometimes hard to define the hours of working and 'down time' especially when you enjoy what you do and you love doing it. 5) Have fun, follow your heart and do what you want too do!!! I hope you enjoyed this post December is about giving back and along with many varieties of content I am sharing this month I wanted to share some tips and advice.